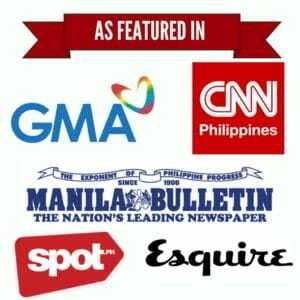 Since the advent of photography in the Philippines in the mid-19th century, different faces showing a gamut of emotions and stories have been preserved for us to marvel at. 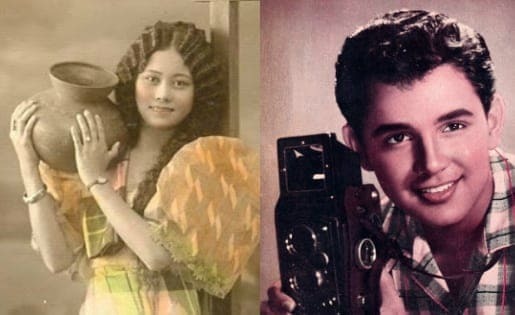 Photography has also provided us with a virtual gallery of Filipinos–prominent or forgotten–whose beauty remains captivating despite the many generations that came and went. These faces reflect our history–the struggles we went through and how colonization left a mark on the way we dress, look, and perceive ourselves.